As independent specialists we use a range of manufacturers so we can offer you the right mix of products/services for your project whatever its size or shape. With an established customer base already thanks to its combined experience in the design, installation, service and maintenance of all refrigeration, air conditioning and ventilation systems we enjoy new challenges and ”love the jobs others hate”. Most of all we find our clients are interested in a reduced stress situation where we take ownership to provide a complete solution. Work ethic is critical to all areas of our business; this puts us at the front of the pack in our commitment to offer the highest quality installations, service and maintenance, with unquestionable high level customer service. If you need advice on any part of your project we’re right there for you. 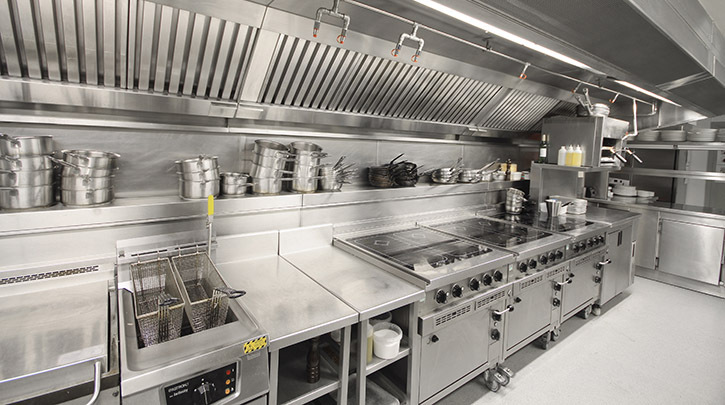 We’ll install everything professionally with minimal disruption to your regular operations. KES Facilities offer services to many scopes, whether it’s commercial, retail or leisure. Geographically we cover the whole of the UK with our friendly yet professional services. From advice at design stage all the way through to commissioning, we have a strict code of practice for ensuring a pleasant experience for our clients and team. Our company aims to work professionally with courtesy and respect. We offer a range of services, from design, supply to fully comprehensive maintenance contracts. We believe in investing in training and technology working with the major manufacturers to be kept in the loop with all new ideas and processes we may come across. We would be delighted to hear from you to help you get that project off the drawing board!